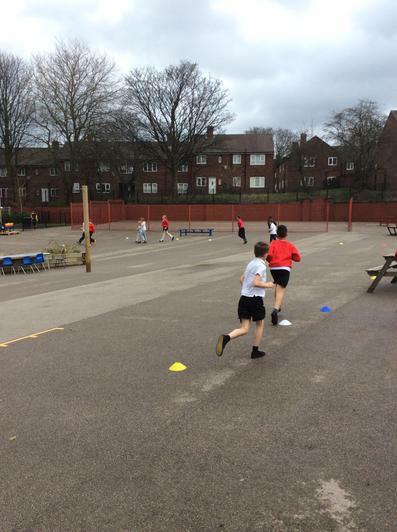 A huge well done to all the children who took part in the cross country race at Siddal Moor on Thursday. 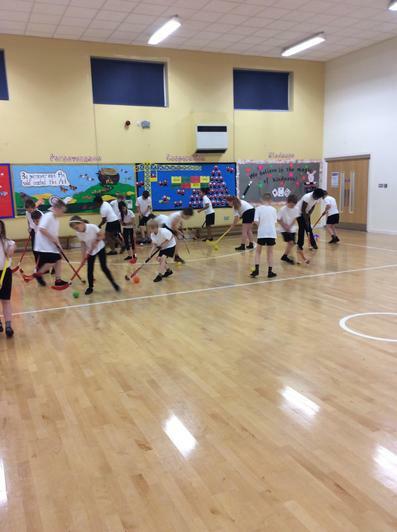 They all did brilliantly and a big thank you to all the parents who came along to support! 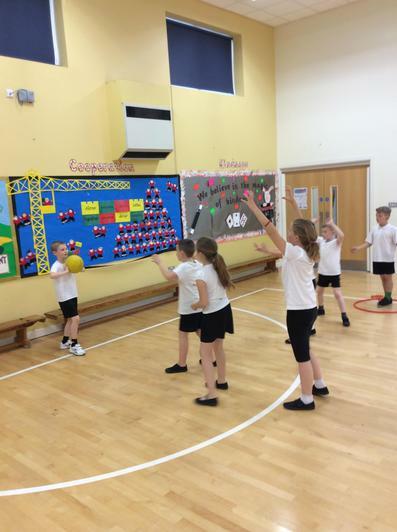 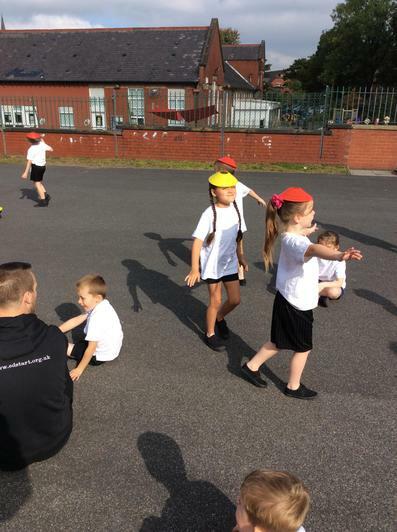 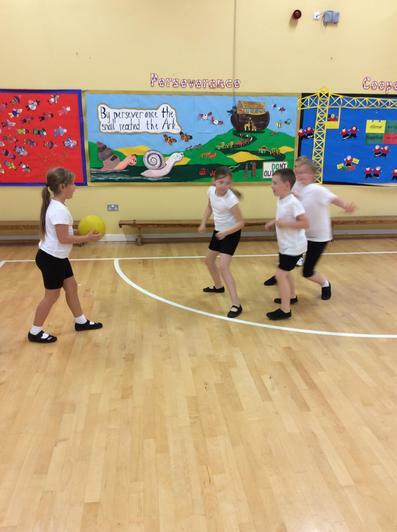 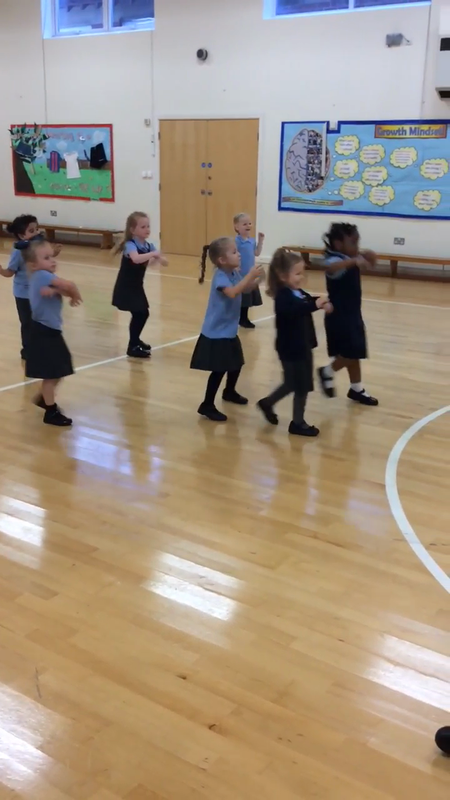 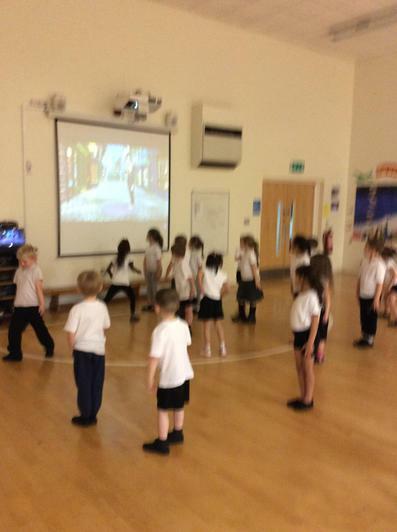 Street Dance - Today Total Dance came to school to run street dance taster sessions which the children throughly enjoyed! 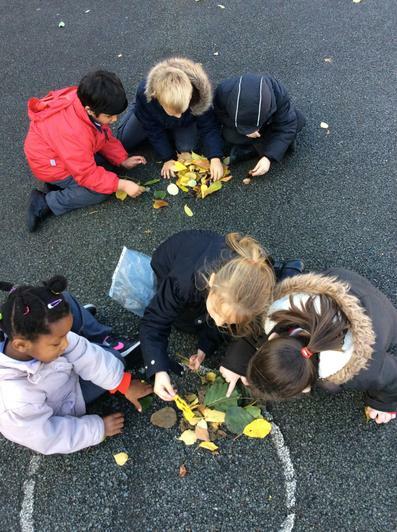 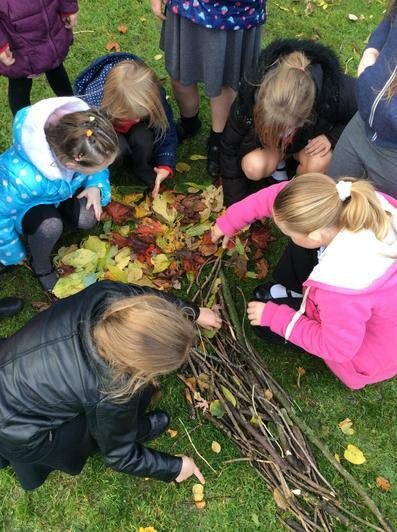 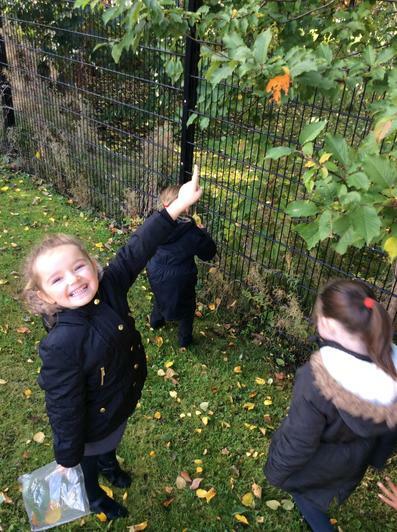 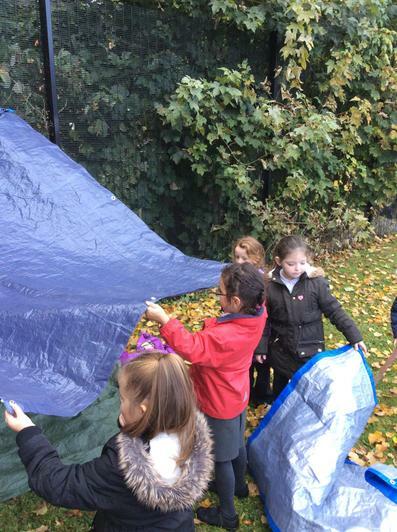 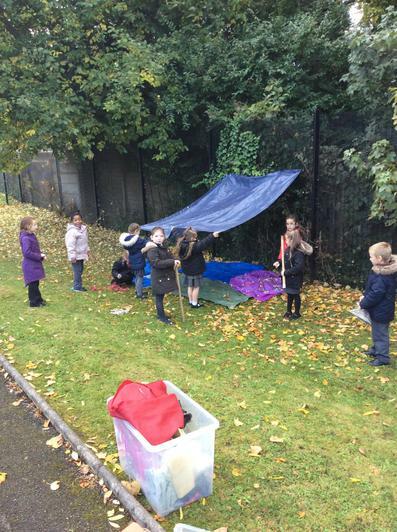 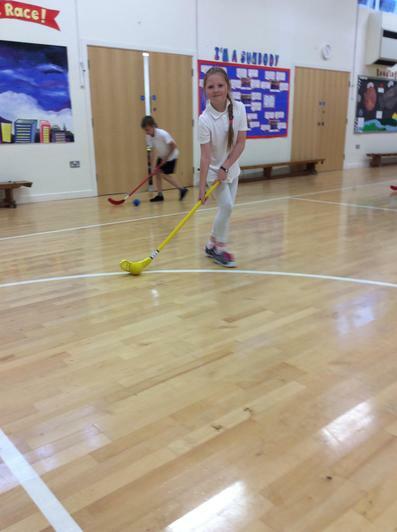 They will be offering an after school club on Tuesdays for the children who would like to come along. 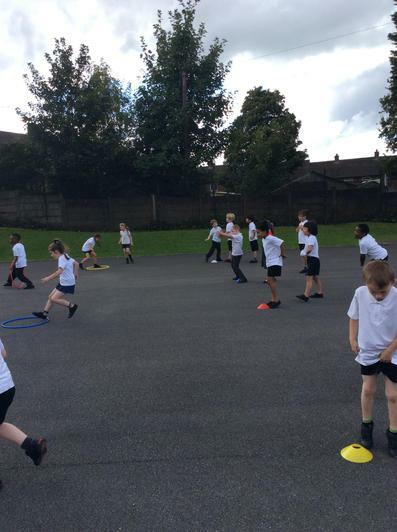 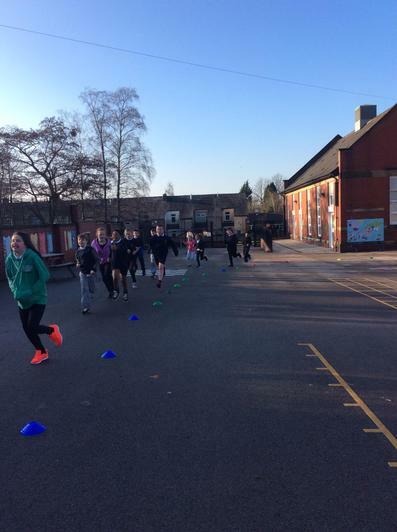 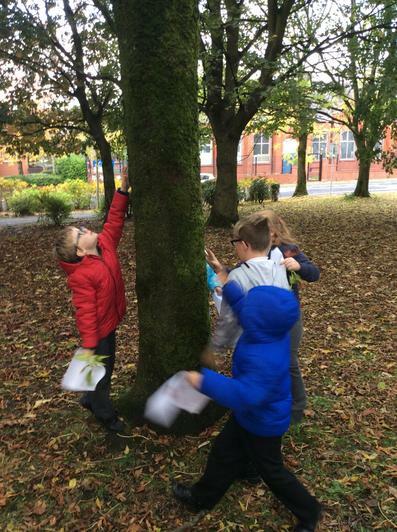 Harwood Park Primary School has been awarded the Youth Sport Trust BRONZE Quality Mark for our commitment to physical education (PE) and school sport. 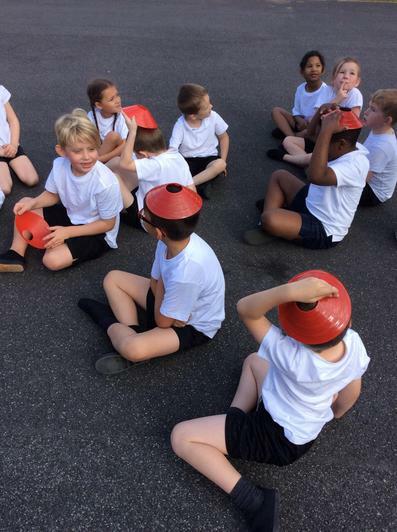 Please remember your PE kit. 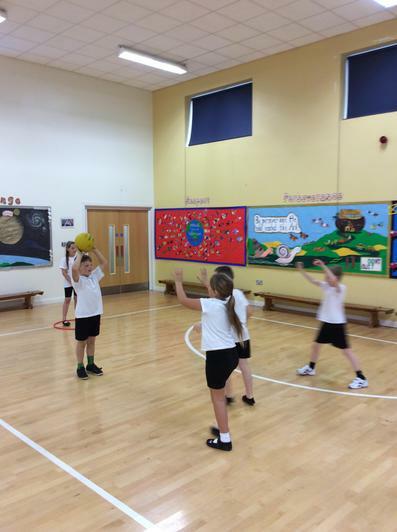 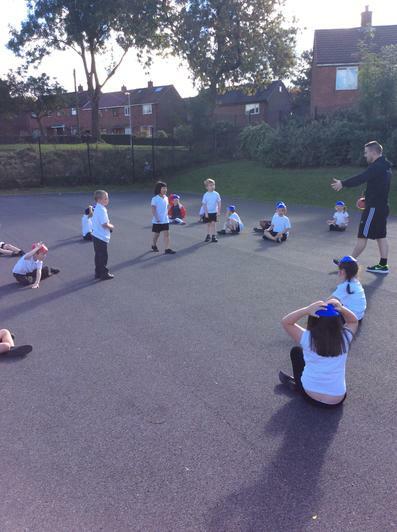 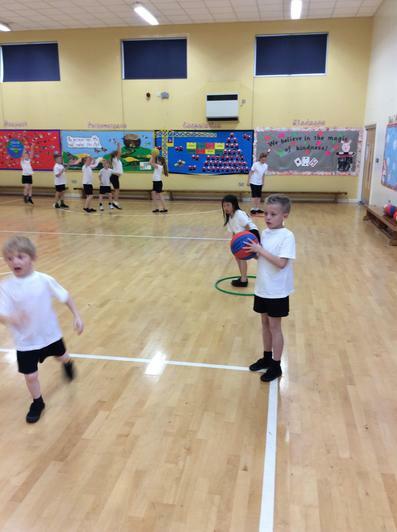 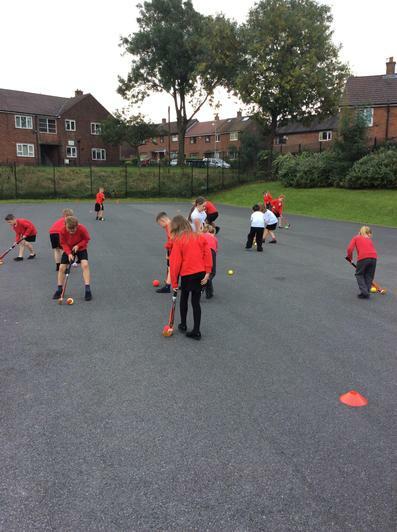 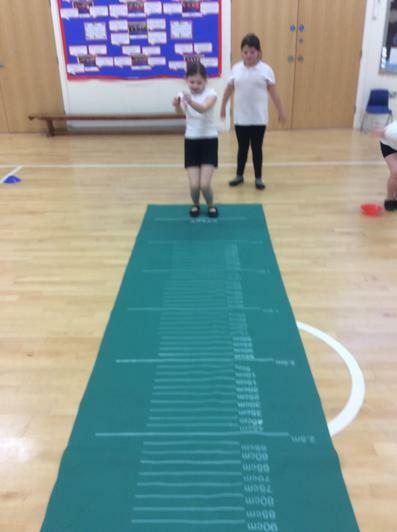 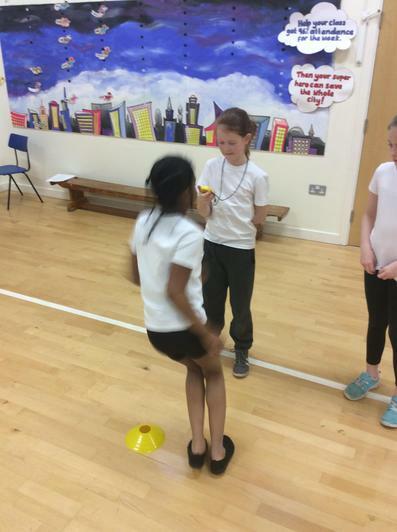 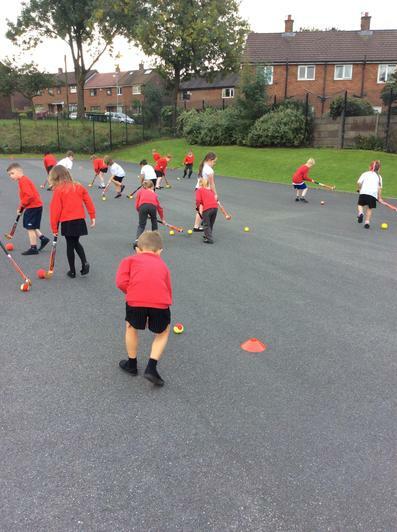 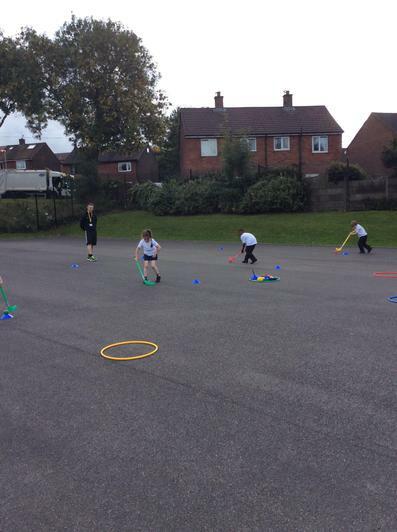 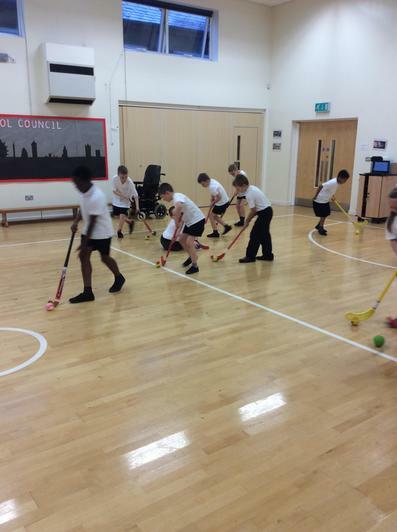 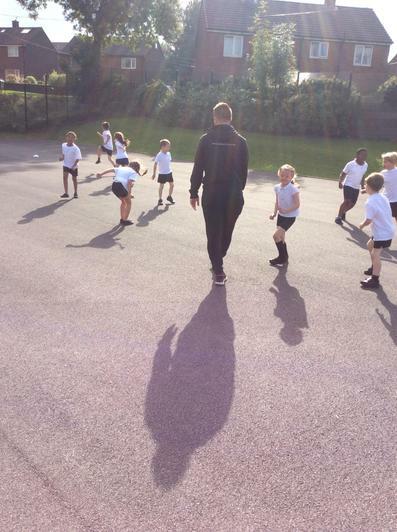 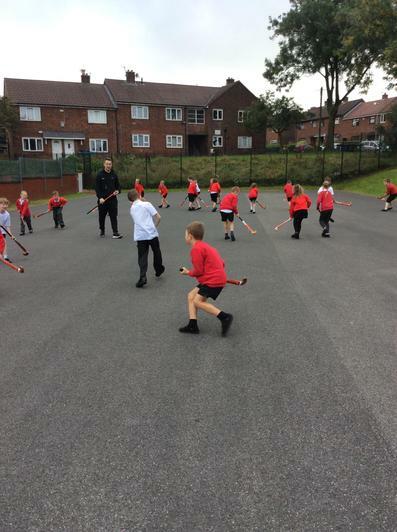 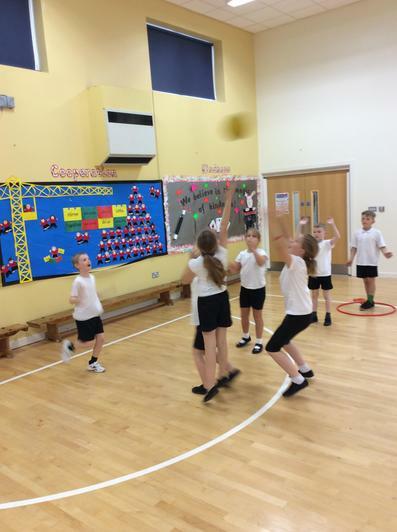 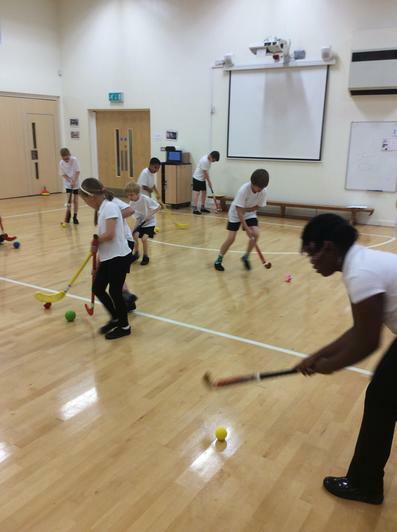 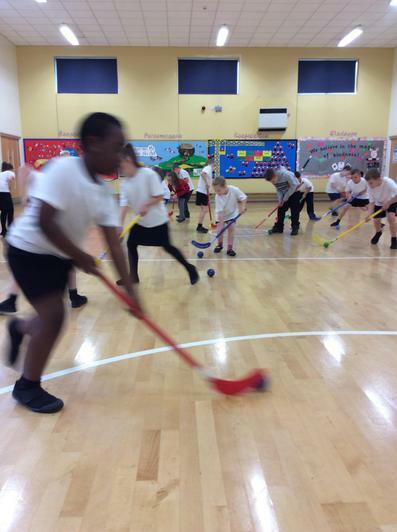 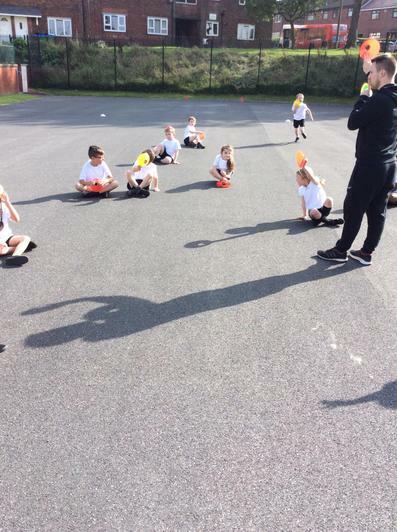 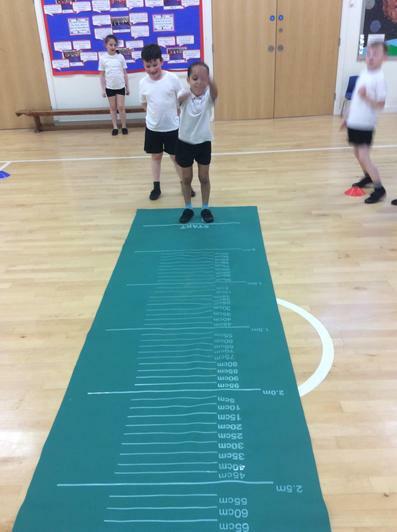 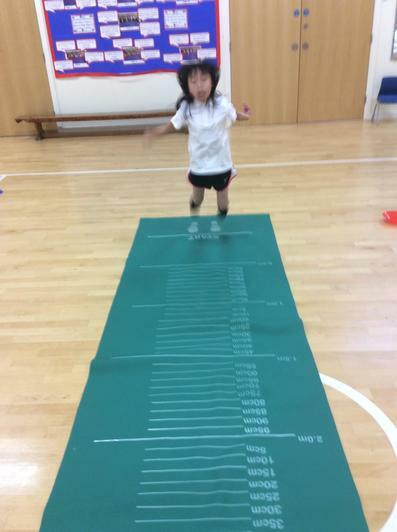 Take a look at some of the exciting things we do in our PE lessons... 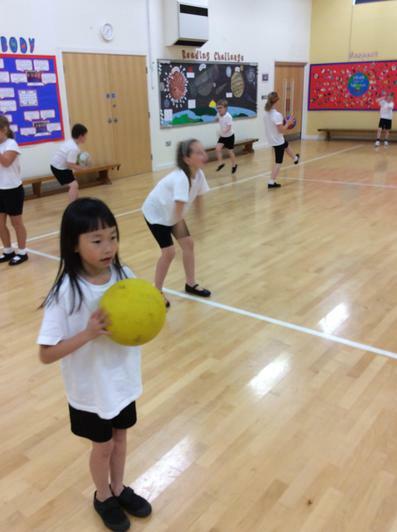 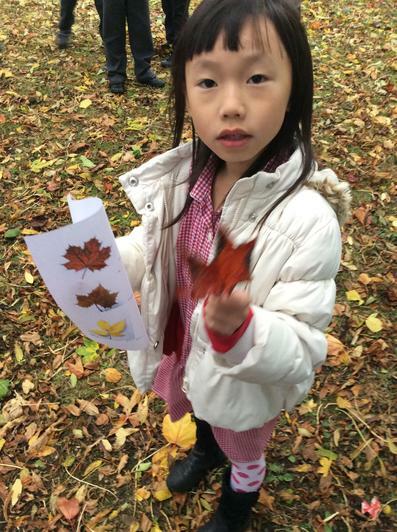 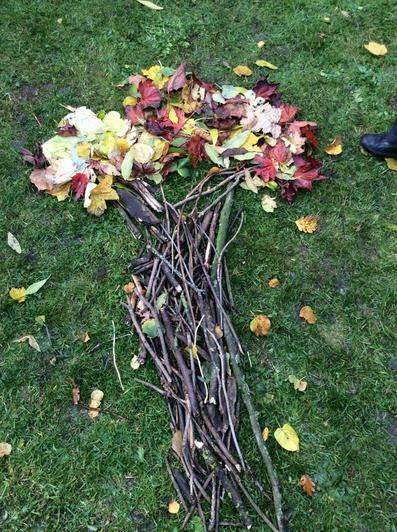 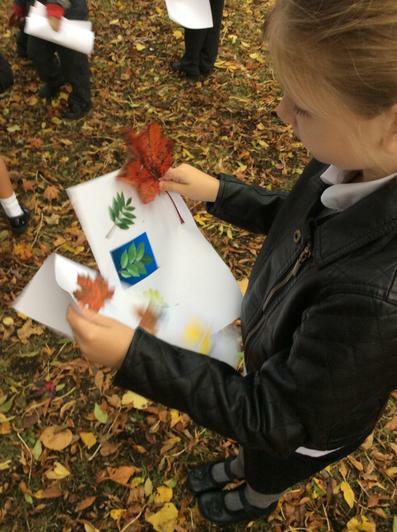 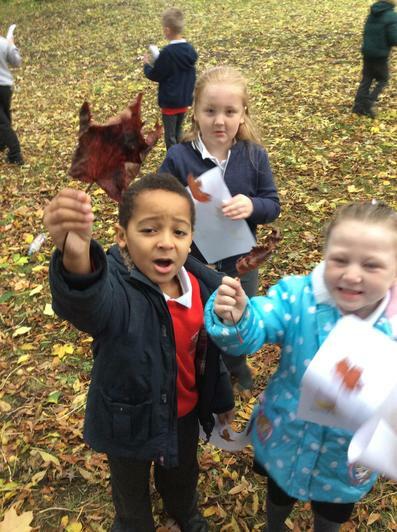 Gymnastics, yoga, athletics, netball, dance and forest school.